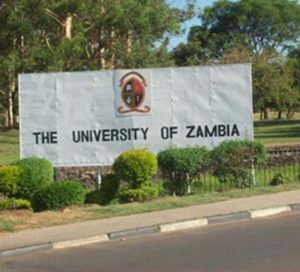 According to a staff memo issued by UNZA Lecturers and Researchers Union General Secretary Kelvin Mambwe, management held a meeting with the three University of Zambia unions over the delayed payment of March salaries. Mambwe said the meeting started around 16 hours on Monday and lasted for about two hours. “In explaining the reasons for the delayed salaries, management informed the unions that it has no capacity to pay workers because the Government has for the past two months failed to remit to the University the monthly grants as well as the tuition fees for those students sponsored by the Government,” Mambwe wrote. He said this position has consequently affected management’s ability to pay salaries, as the internally generated resources were insufficient to meet the salaries obligation. “Unfortunately, there is no hope that the Government will honour its obligations this week,” Mambwe added.